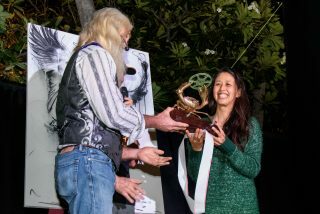 The Mud and Saltwater Short Film Fest has been screened to over 1000 people, showing 23 short films made by local filmmakers. The film fest is presented by the Roebuck Bay Working Group with sponsors -State NRM, Inspiring Australia, Rangelands NRM, Cygnet Bay Pearls and Sobrane Gallery. Australian actor Steve Bastoni provided acting/filmmaking workshops which paid off with many inspired to make short films about Roebuck Bay and Kimberley WA. Audiences love the diversity of films, which included comedy, animation, aerial cinematography, documentary, drama and music video. 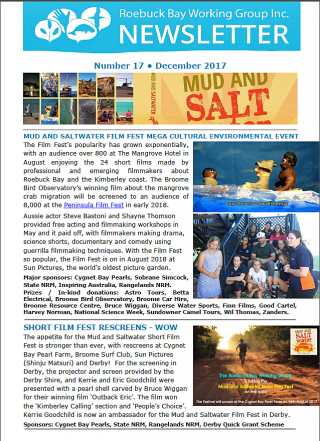 The 2017 Mud and Saltwater Short Film Fest was also screened at the Broome Surf Club, Cygnet Bay Pearl Farm, Sun Pictures and Derby! 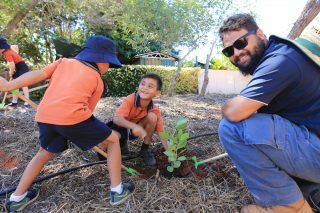 The publication of a memoir on the dinosaur track fauna on the Dampier Peninsula coast has stampeded its way across global media networks. The diversity of the tracks around Walmadany are globally unparalleled and the “Cretaceous equivalent of the Serengeti”. 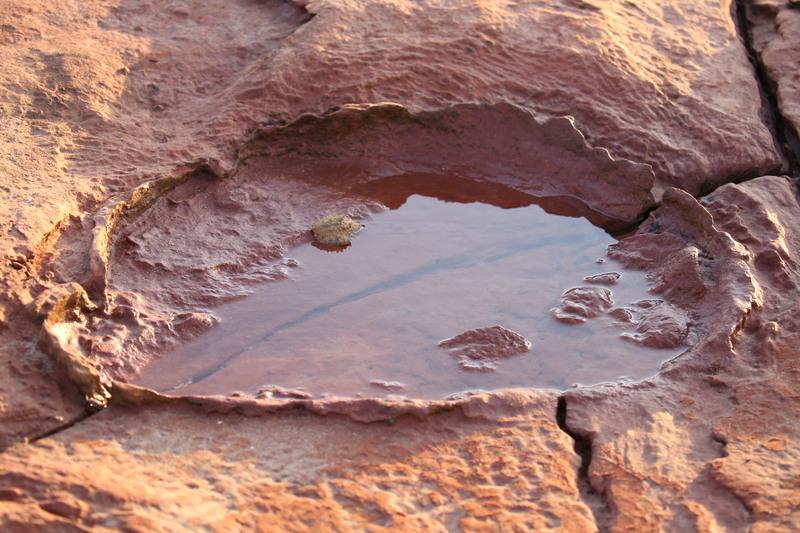 An unprecedented 21 different types of dinosaur tracks have been identified on a 25km stretch of coast around Walmadany (James Price Point) on the Dampier Peninsula, WA. Palaeontologists from The University of Queensland and James Cook University braved sharks, crocodiles, massive tides and the threat of development to unveil the most diverse assemblage of dinosaur tracks in the world in 127 to 140 million year old rocks in the remote Kimberley region of WA.